Today after a brief stop at Lachish we have visited sites in the Negev and in ancient Philistine territory. 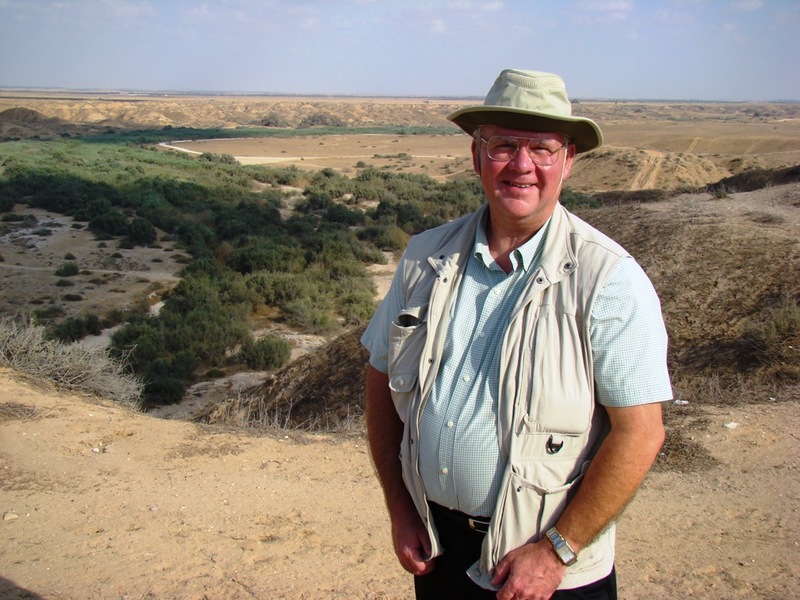 These sites to the south were “off the beaten path,” including Tel Eiton (proposed site of biblical Eglon, Tel Beit Mirsim, and the brook Besor and Tel Besor (mentioned in David’s activities in 1 Sam. 30:9ff). 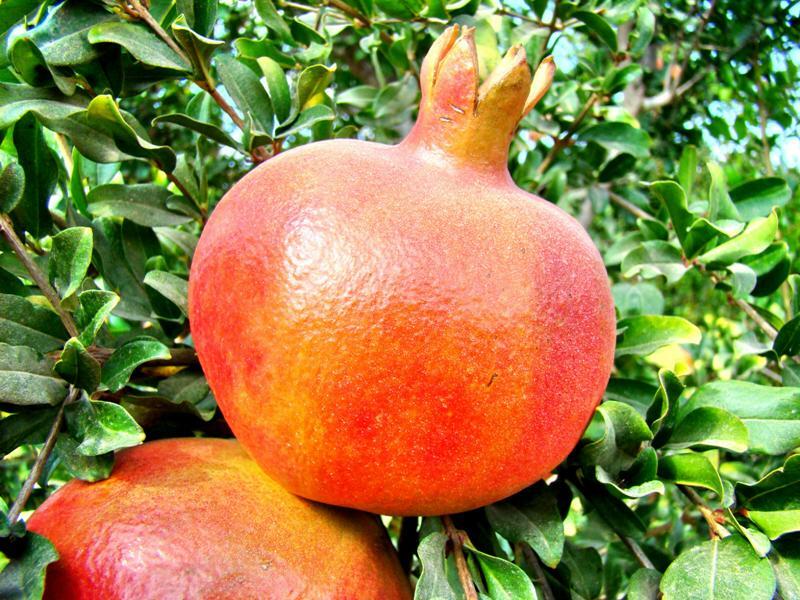 At Lachish we saw pomegranate orchards and vineyards. If you want to compliment your wife (or wife to be) you might try this: “Your temples are like a slice of a pomegranate behind your veil” (Song of Solomon 4:3). Pomegranates at Lachish. Photo by Leon Mauldin. So David went, he and the six hundred men who were with him, and came to the Brook Besor, where those stayed who were left behind. But David pursued, he and four hundred men; for two hundred stayed behind, who were so weary that they could not cross the Brook Besor. Leon at Besor. Brook in background. Photo by Ferrell Jenkins. This entry was posted on Thursday, September 1st, 2011 at 3:14 PM and is filed under Bible History and Geography, Bible Study, Israel. You can follow any responses to this entry through the RSS 2.0 feed. You can leave a response, or trackback from your own site.